Tai Chi Chuan (Tai Chi/Taiji) is a practice that integrates martial arts movements with Qi (pronounced Chee), circulation, breathing and stretching techniques. While traditionally training was focused on self-defense, today Tai Chi is practiced more commonly for its health and fitness benefits and carries a more spiritual tone than many other martial arts. As a practice, Tai Chi is capable of healing, rejuvenating and prolonging life. These health benefits are the primary contributions that have led to Tai chi’s popularity today. Our objective is to allows students to experience Tai Chi in a simple, natural and enjoyable way. Through a peaceful and focused class setting, our instructor presents Thai Chi as a prescription for health and as the physical manifestation of traditional Taoist philosophy. Anyone, regardless of age or physical ability can practice Tai Chi since Tai Chi emphasizes technique over strength, using internal energy development rather than external force. Classes begin with warmup exercises and progresses to Qi Gong, (breathing exercises to promote Qi flow and the concentration of Qi in the body). Our instructor then works with students individually and in small groups on postures and movements. Integrating Tai Chi and Qi Gong exercises into the class schedule helps students appreciate and experience the meditative aspects of Tai Chi. 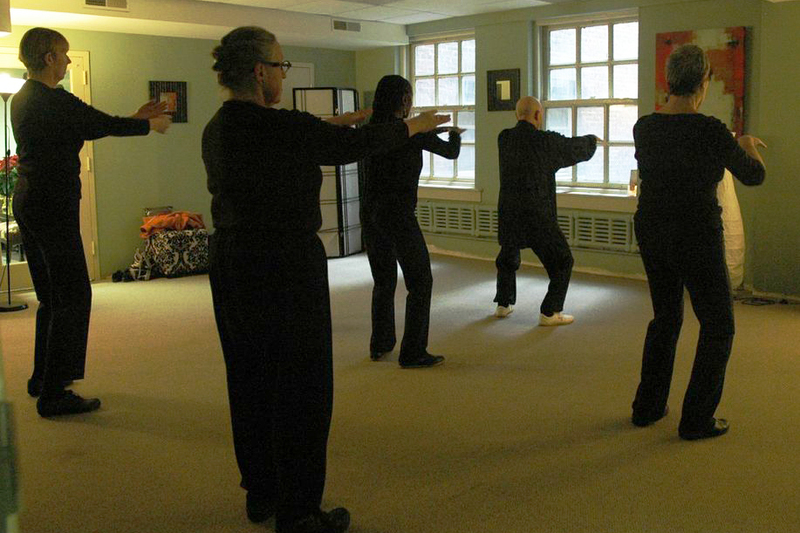 Students are taught both Sun and Yang style Tai Chi Chuan. What to Wear: Wear comfortable clothing to be able to move freely and sneakers or Tai Chi shoes. Private Instruction available. Call for information. 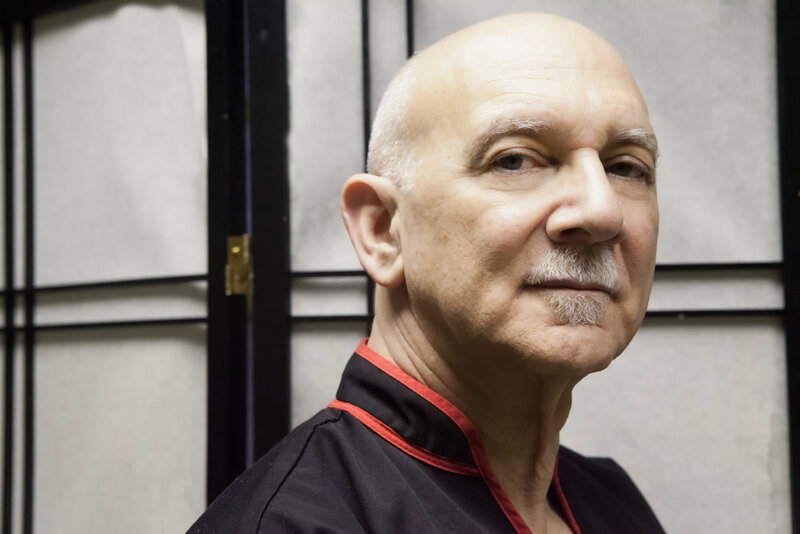 Dr. Silverman has competed at martial arts tournaments over the past 7 years and won many medals including: 4 gold medals at the First Hong Kong International Wushu Tournament in 2006; gold and silver medals at the Tiger Claw Elite Qualifer at the Capitol Classic in 2007; gold and silver medals at the 2007 Kuoshu Championship International Tournament; silver medals at the 2008 Kuoshu Championship International Tournament; gold and bronze medals at the 2017 Boston ICMAC Chinese Martial Arts Championship; and gold, silver and bronze medals as well as the 4th USA Tai Chi Cup 7th New England International Chinese Martial Arts Championship.